In the heart of Dalston you’ll find the unassuming entrance to Kings Gym, a local and welcoming low cost training facility. The best place in Dalston to work out for under £5, Kings Gym is the facility for you, whatever your fitness goals. Whether you want to gain weight, get fit, improve your muscle tone or push your fitness to the next level Kings Gym is a great choice. The range of equipment at Kings Gym won’t disappoint, with an impressive array of resistance machines as well as a separate free weights area which is unusual when compared to your standard chain gym environment. The range of cardio equipment is also sizeable, ensuring you can get your pulse pumping if you fancy it or you want to mix up your training a little. 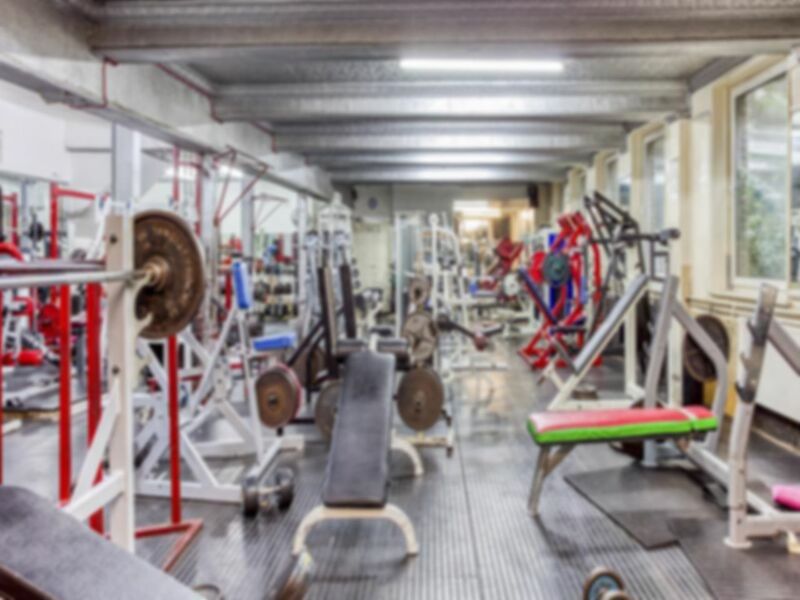 Kings Gym specialises in body building and weight gain but its facilities provide something for every kind of gym goer. The staff are welcoming and highly experienced as Kings Gym is one of the oldest gyms in the city and over the years it has developed a great reputation for the quality of advice and support it provides. Great value and great support from the experienced and dedicated staff team makes Kings Gym a really popular local gym in Dalston and both visitors to the area and those who live locally can enjoy the facilities it offers with no issues. Kings Gym is a little hard to spot because of its small entrance but don’t let that put you off. It’s very central, within walking distance of Dalston Junction Overground station. It’s also on the route of many different buses, including the routes 30 (Hackney Wick / Trowbridge Road – Marble Arch Station), 67 (Aldgate Bus Station – Wood Green Station), 149 (Edmonton Green Bus Station – London Bridge Station) and 488 (Dalston Junction – Hancock Road). Processing my pass details was straightforward and staff were friendly. It's a no-frills and old school type of gym that features some specialised equipment that you won't find in a generic setting. I enjoyed my experience and would definitely go back there again. I like this gym as it's close by. Everyone is really friendly! The only issue I have is the one time pass is really expensive...other than that I enjoy coming here! They sell shakes and stuff for after workouts and everyone is super polite on the gym floor - as a female, I feel comfortable here.